We’re going to call it. Pandas are trending. Big time. Everywhere we look their furry faces are popping up. Whether it’s on clothes for your tot, or on things for their nursery, there’s no escaping them. And why would you want to? After all, who doesn’t love a panda? Liewood is all about quality and style. And, it seems, they’re currently huge Panda fans too judging by the brilliant panda products they currently have. We’re talking pram chains, mobiles, storage boxes... Basically, these guys have got this trend down. But, our fave’s got to be this awesome dressing gown. Soft and warm with that panda hood that makes us just go irrationally gooey inside. Made from 100% terry cotton, this gown is perfect for getting their winter snuggle on, or drying them when they get out of the pool. All season use, perfect! 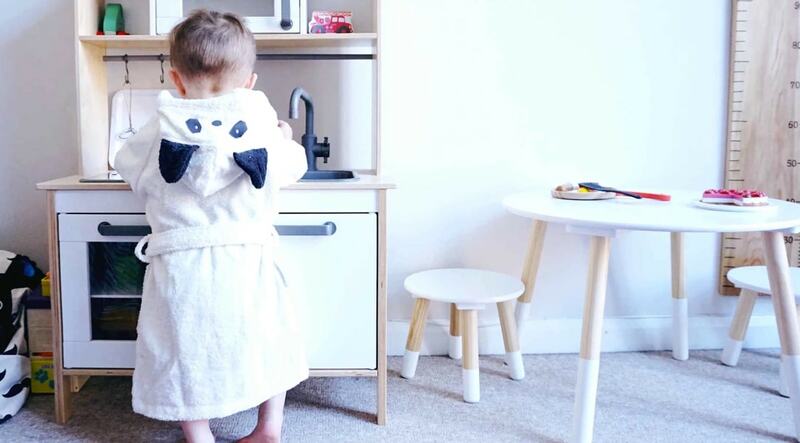 The peeps behind these parenting game-changing mats are always one step ahead with their prints, so it’s no surprise that they launched this panda print version of their storage bag, ready to fulfill your panda/monochrome craving. This is the ideal product to dabble with the panda trend for those less sure it’s for them. Whilst the print is clearly a panda when used as a playmat, it looks more like a regular graphic print when used as a storage bag... clever! 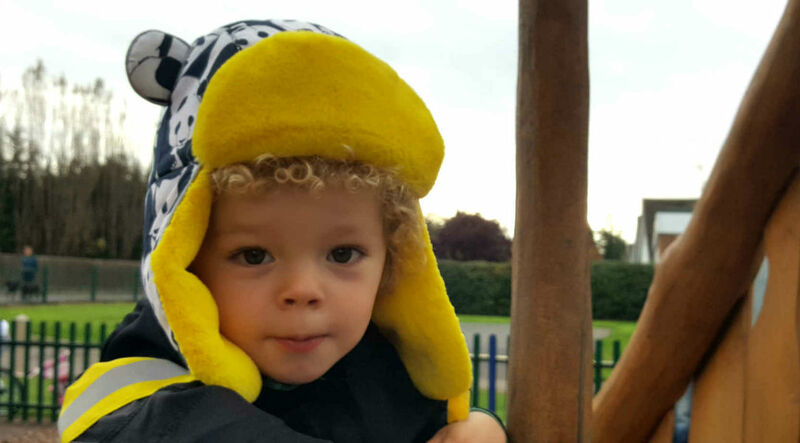 Little Hotdog Watson's hat collection is next level cute and full of (you guessed it) pandas. We love this awesome hat that's a modern twist on a classic trapper. 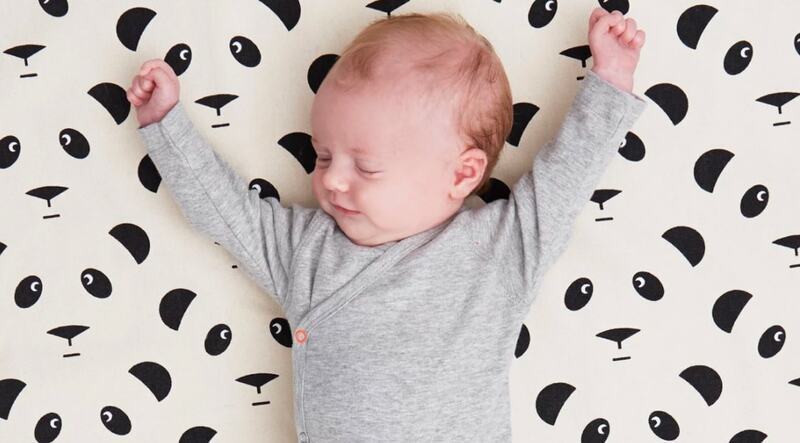 In a fun panda print it will keep their heads warm, dry and looking cool. For the more Scandi/Monochrome fans out there, the panda is probably the only animal that you'll want in your home as they promise not to mess up your carefully curated colour scheme. 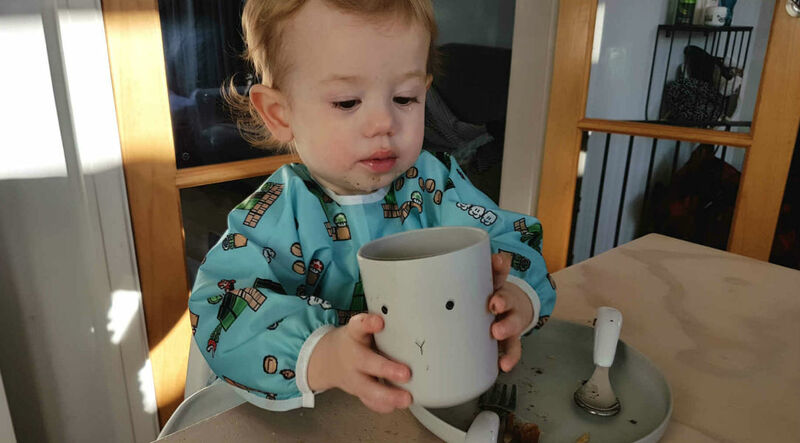 We love how this cool cup set lets you stick to your style rules, whilst also keeping your mini-eater entertained.